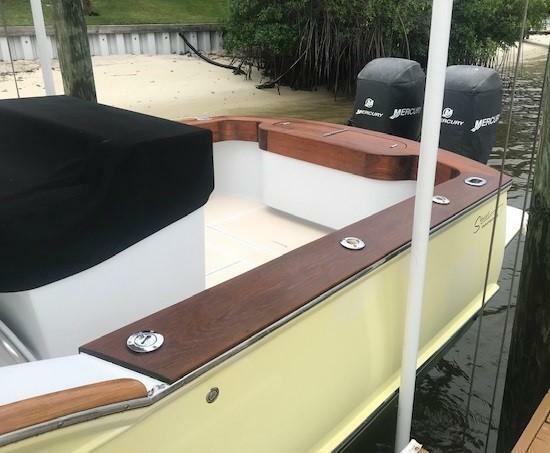 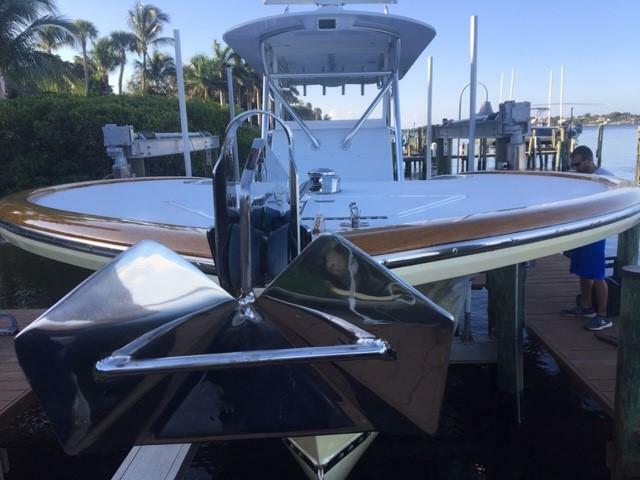 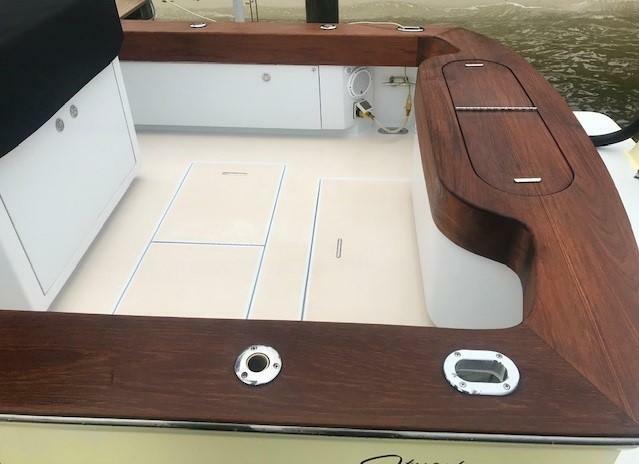 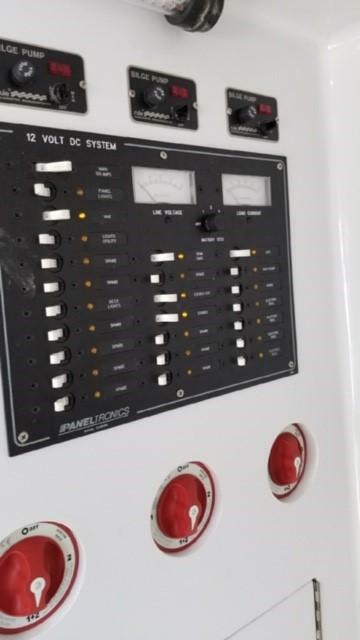 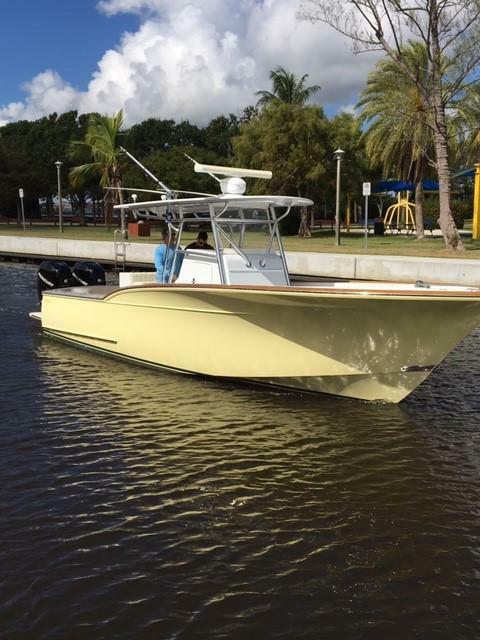 This beautiful Stuart Boat Works 33' Custom Center Console is a one-of-a-kind and only 2 were ever made. 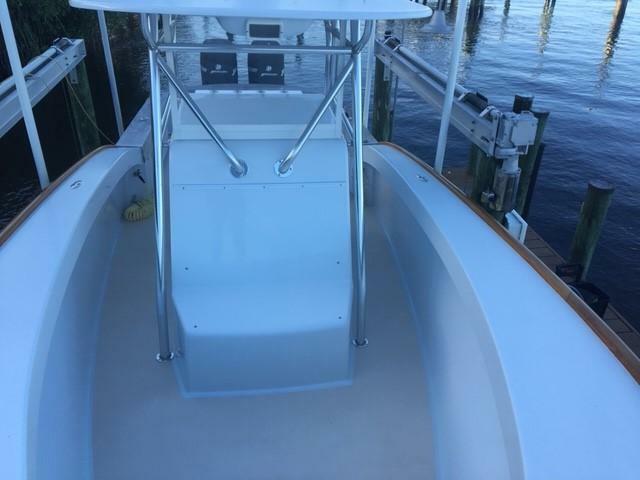 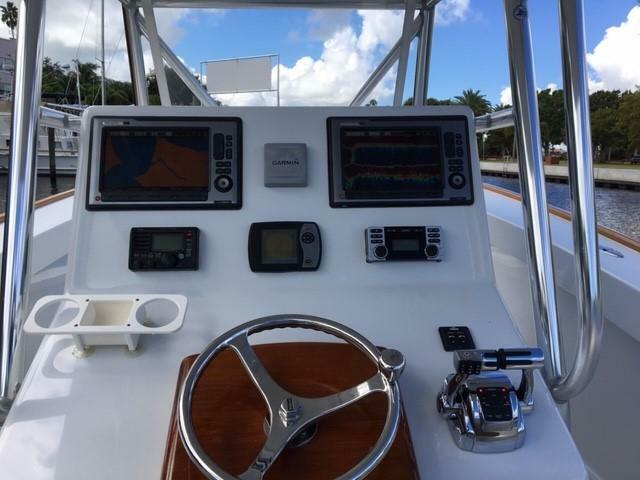 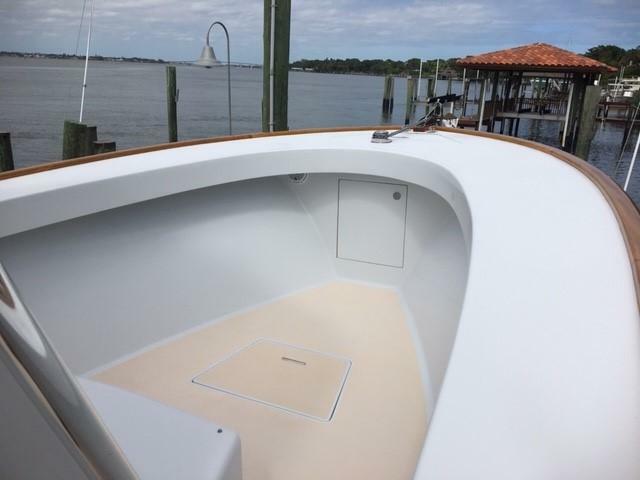 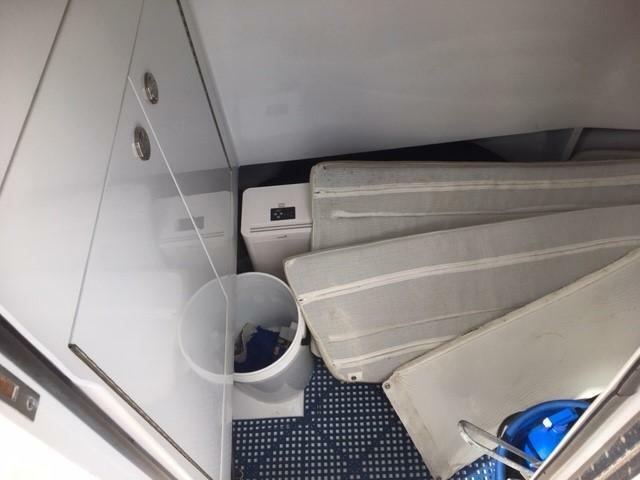 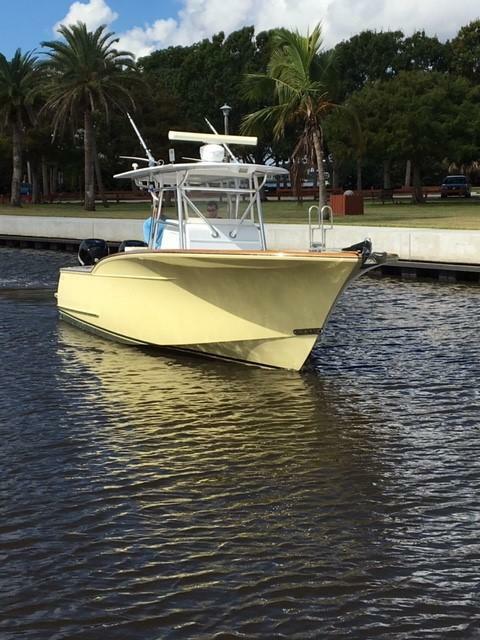 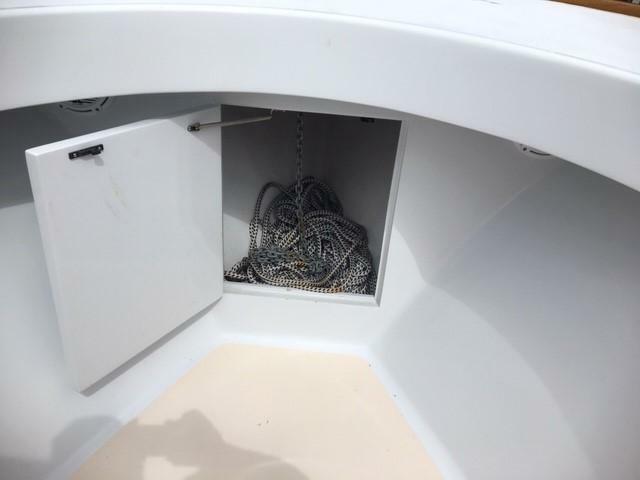 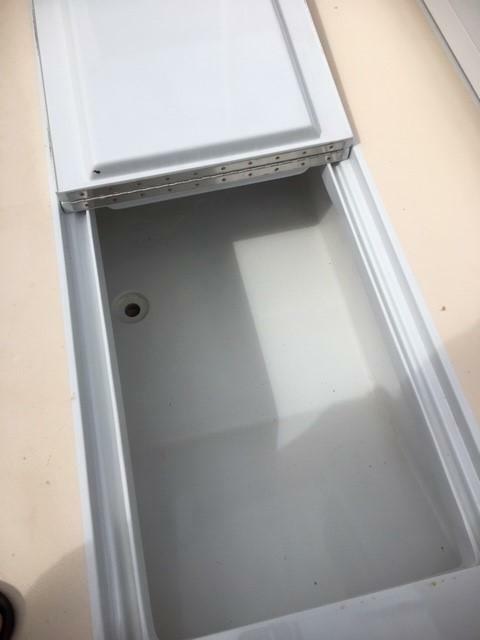 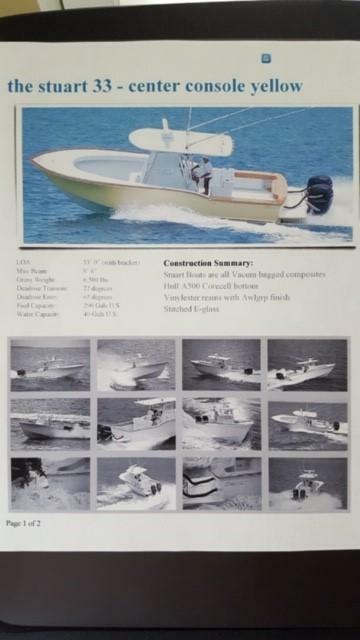 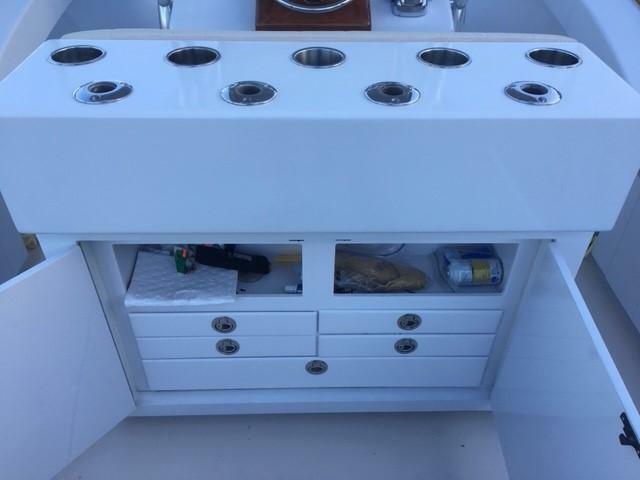 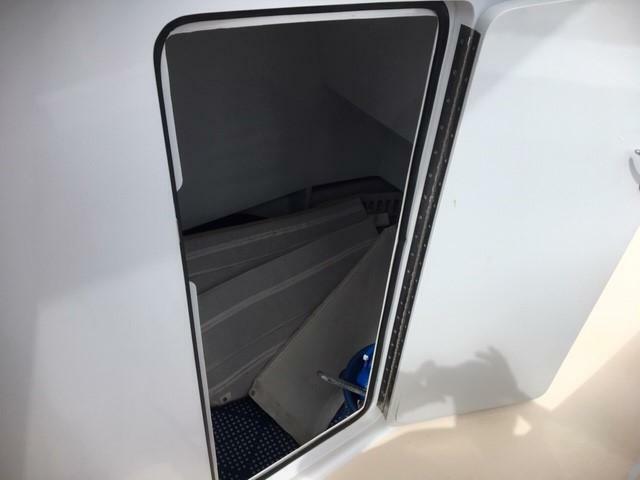 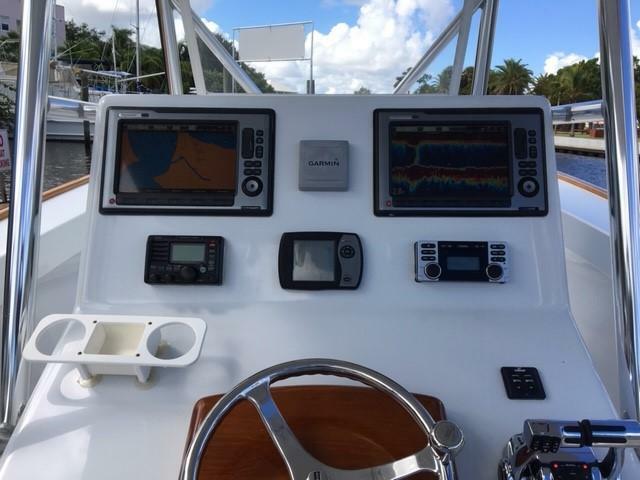 This center console is a cold molded boat built in the same fashion as most sportfish yachts. 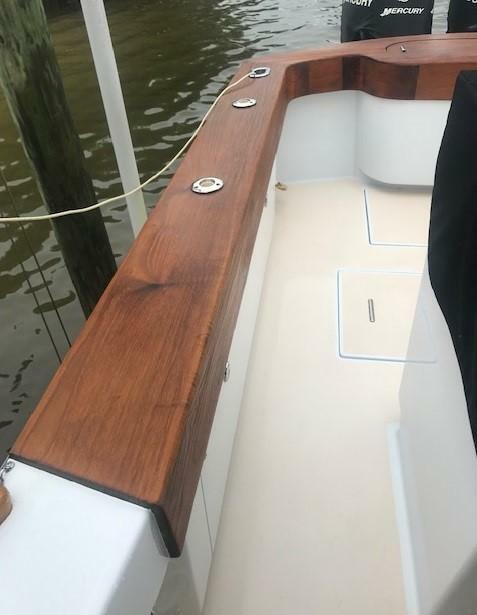 It has a beautiful, classic Carolina flair as well as a well-maintained and varnished toe rail and helm! 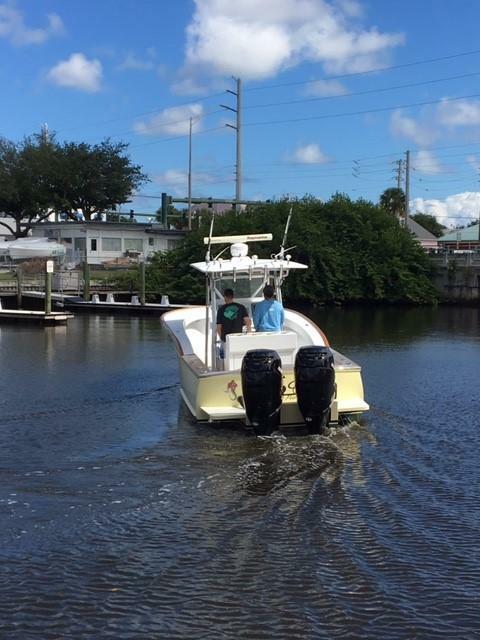 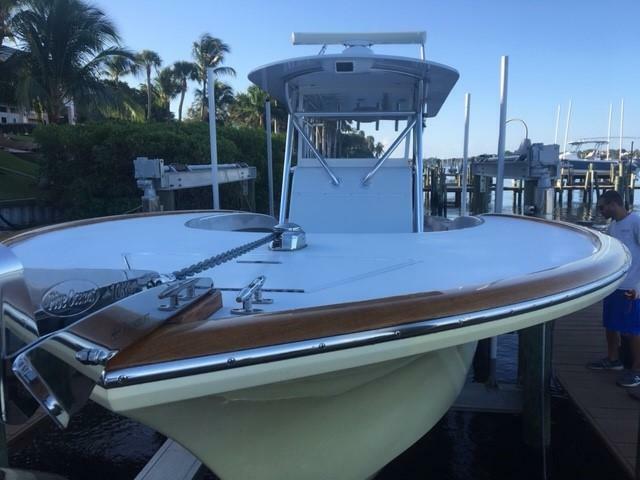 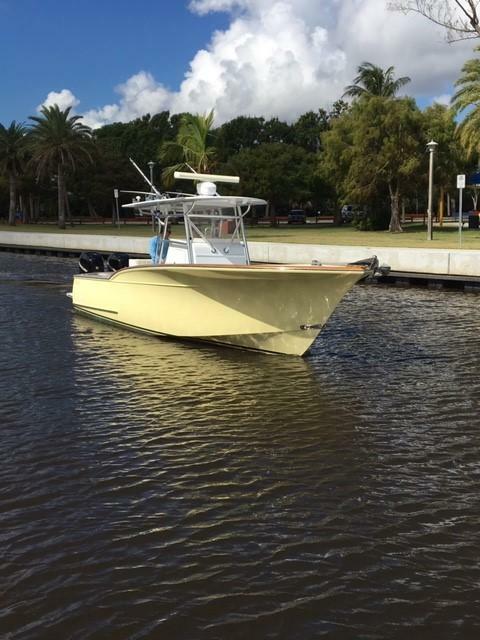 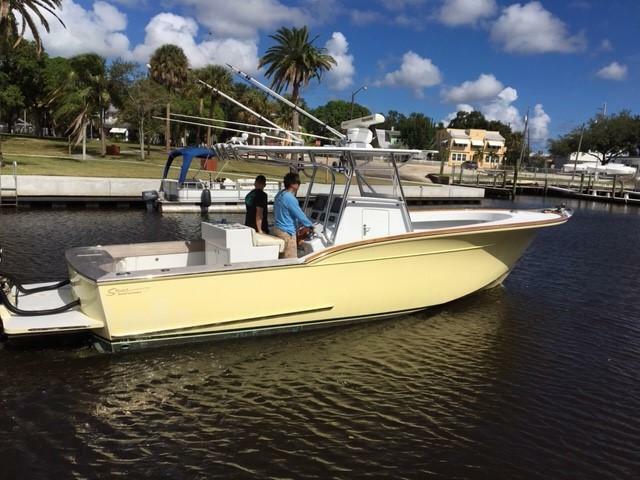 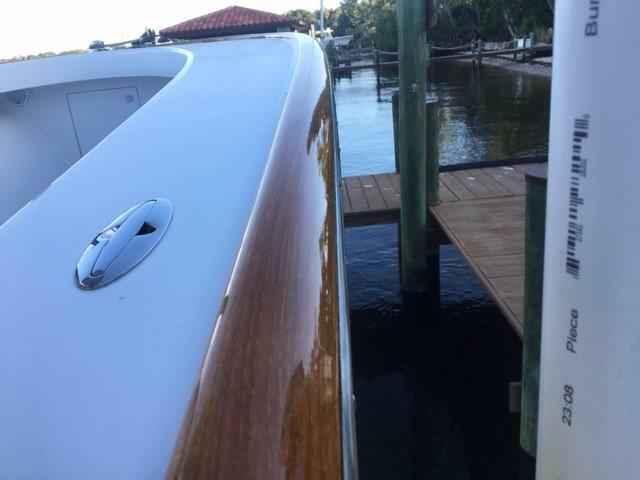 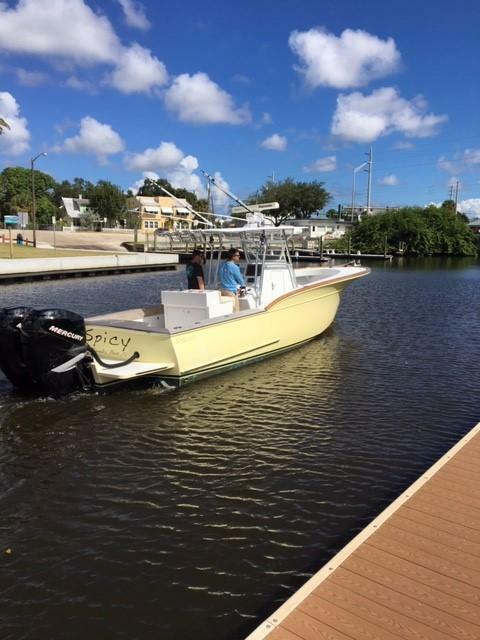 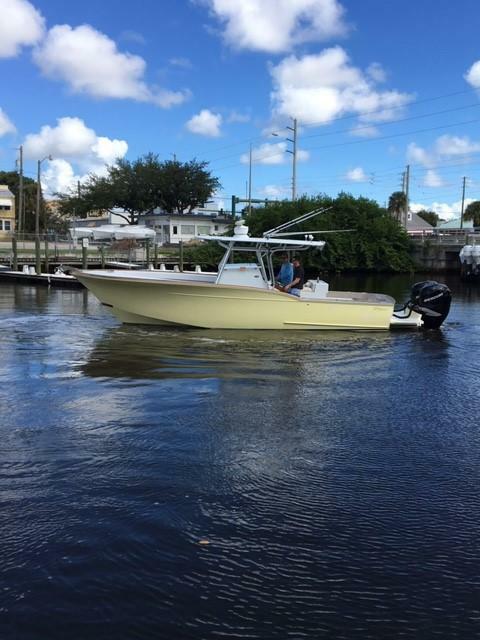 Powered by two Mercury Verado 275s, this Stuart Boat Works 33' provides a smooth and dry ride. 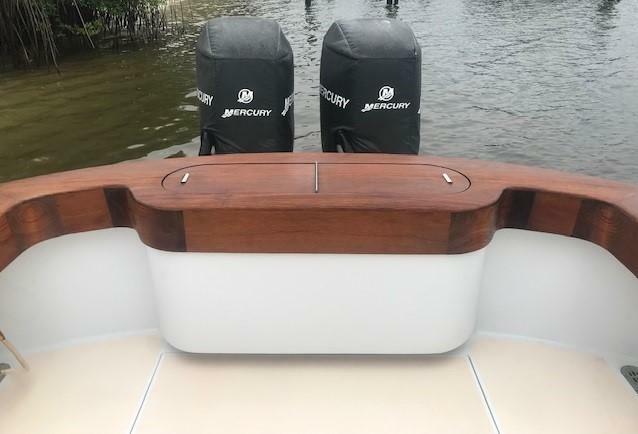 Don't miss your opportunity to own a unique, custom center console built with top-quality materials.